Gothenburg will have its first real skyscraper which also&nbsp;will become the tallest building in Scandinavia. The building will be 245 metres tall and its location at Lindholmen means that its profile will be visible both from the river and the city centre. Ola Serneke, CEO and founder of the Serneke Group, has himself initiated the project. The vision of an open mixed city is important. A modern Gothenburg needs it more than ever. What separates this vision from many other visions concerning similar projects is that this time the hand will leave the drawing board, grab a shovel and stir up construction dust. When we are done, Karlastaden will be an attractive, mixed&nbsp;district which is crowned by a tower that stretches 245 meters up in the air. Simply because sometimes the smartest way to build is to build high. The view comes as a bonus - the observation deck will namely be open and accessible to the public all year round. 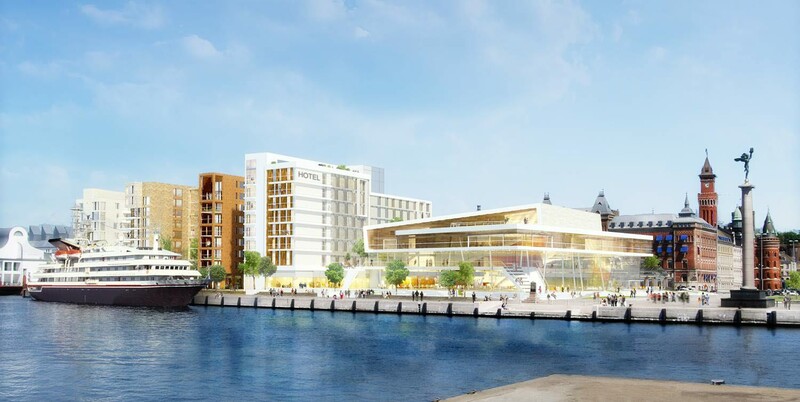 We have entered into a cooperation agreement with the Swedish Exhibition &amp; Congress Centre to begin the planning of a development project which concerns existing properties and expansions in connection to the&nbsp;Swedish Exhibition &amp; Congress Centre facility at Korsvägen in Gothenburg. 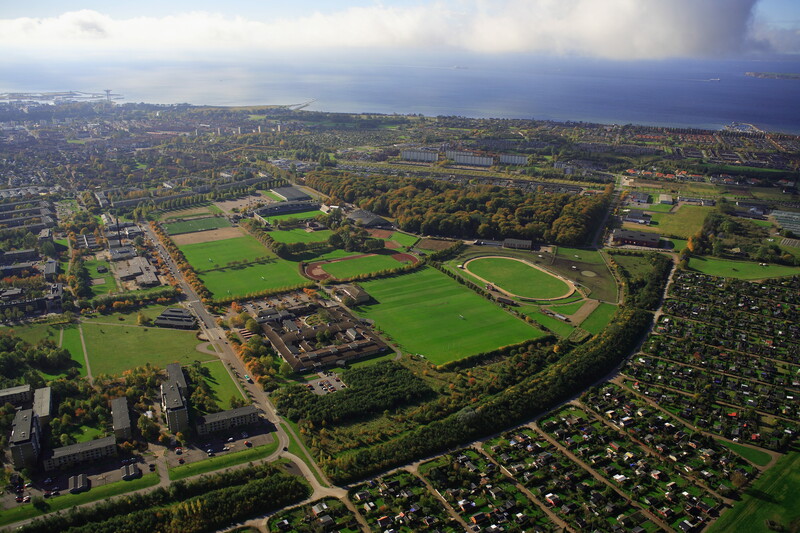 Serneke and Midroc has signed a letter of intent with Trelleborg municipality concerning the development of a new district in Central Trelleborg. It is part of the coastal city of Trelleborg 2025, large urban development projects. An older industrial area west of the Centre of Trelleborg will be converted into a new residential and recreational area with space for about 1 000 new housing, service facilities and a new beach and promenade. Serneke has entered into an implementation agreement regarding the prestigious assignment of building a new campus for Mälardalen University (MDH) in Eskilstuna. The project is valued at about SEK 700 million. Prioritet Serneke Arena, earlier Gothenburg's Arena, is Serneke's largest project to date both in terms of in-house projects and as a contractor. The volume of the building is approx. 45,300 m² and the budget for the construction is approx. SEK 800 million.&nbsp;The arena&nbsp;is the largest multi-sport arena in Scandinavia and is&nbsp;housing an indoor ski facility, full-size football pitch etc. The official start of construction of the new offices and workshops for SKF Sweden in Gamlestaden, Gothenburg was on 13 June 2014. 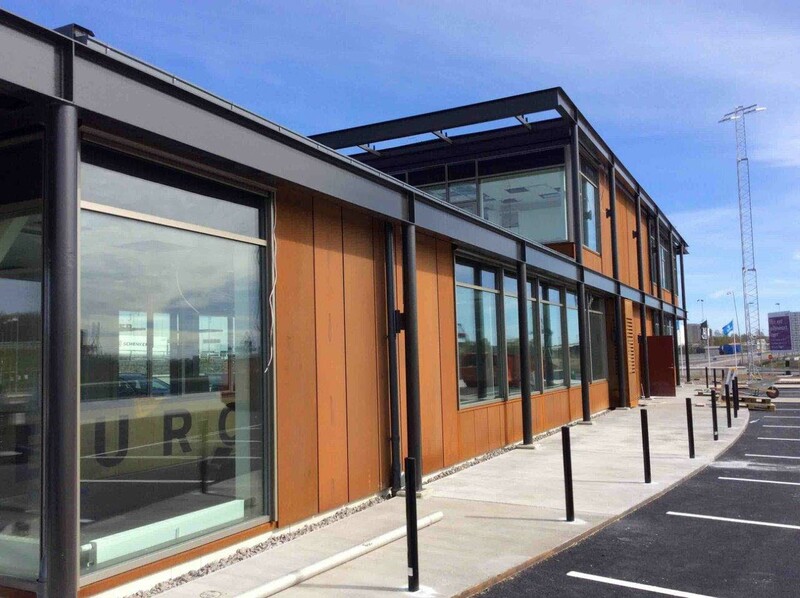 The project&nbsp;was run in close co-operation between the parties in the form of a collaboration contract where Serneke Construction&nbsp;was in charge of the turnkey contract. The building was completed during the summer of&nbsp;2015. Serneke built Kungälv’s new shopping center on behalf of Adapta Fastigheter. With space for 100 stores and restaurants over some 37,000 square meters of retail space, this is the largest shopping center venture in the Gothenburg region in ten years. 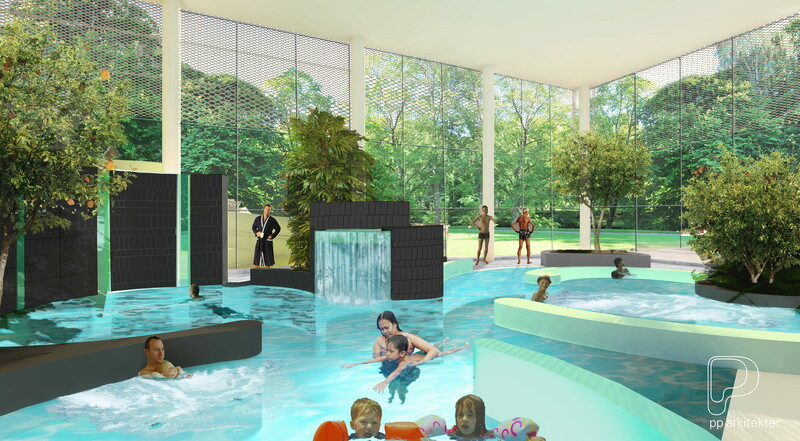 The Municipal Government of Landskrona decided in February 2017 a letter of intent between Landskrona and Serneke which means that the prerequisites for a water park, Sports Centre, new housing and school should be investigated. A future major investment in the Karlslund area&nbsp;has the potential to attract visitors as well as new inhabitants to Landskrona. As part of the expansion and development of the district Gamlestaden in Göteborg, Serneke develops Gamlestadens resecentrum (Travel Center) together with the real estate firm Platzer Fastigheter. 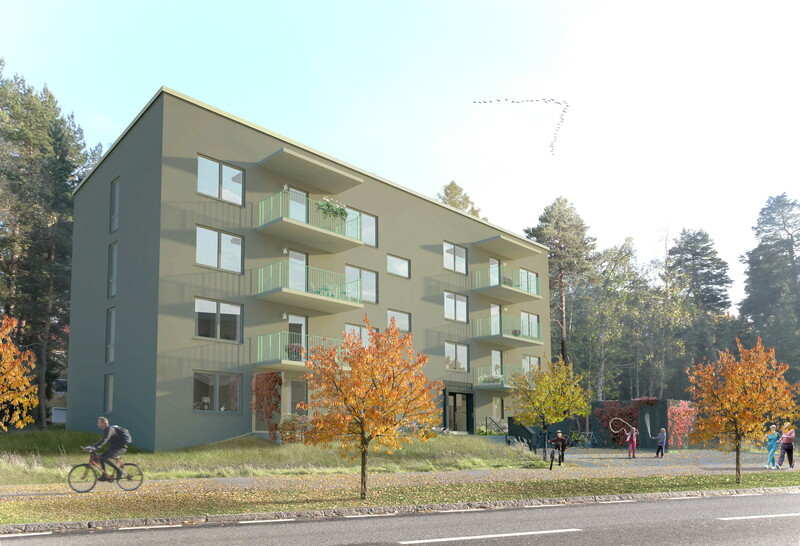 It will be built a total of 500 housing units in Örgryte Torp in Gothenburg. We have been contracted to build 219 apartments for Bostads AB Poseidon in the area. The project value is approximately 409 million SEK. 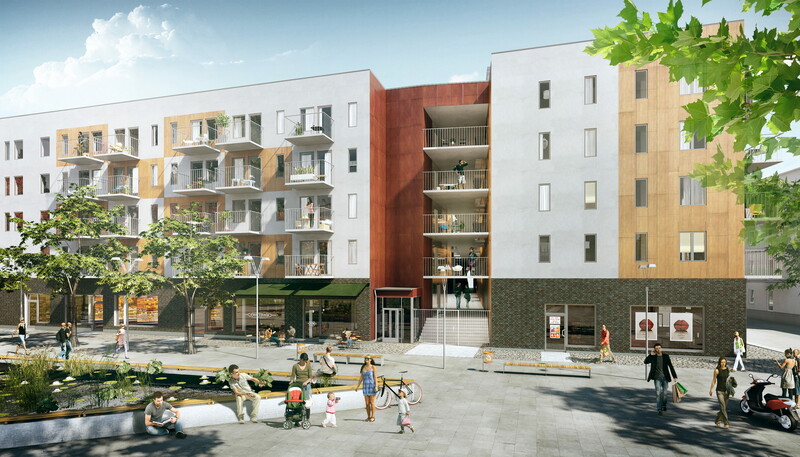 Serneke Construction has signed a contract with AB Familjebostäder regarding the construction of housing in the new district Älvsjöstaden in Stockholm. The contract amount for the first phase is approximately 220 million SEK. Serneke bought Sjöbefälsskolan (The Maritime Academy) in Gothenburg in spring 2013 from Niam, one of Europe's leading private equity firms in real estate. Subsequently, Sjöbefälsskolan has been developed jointly with Adapta Properties who became the sole owner of the property in 2014. Serneke has been contracted to rebuild Nolhaga swimming and sports center in Alingsås to a value of about 200 million SEK. The client is the municipal organisation Fabs who owns the property and the tenant is Alingsås municipality. 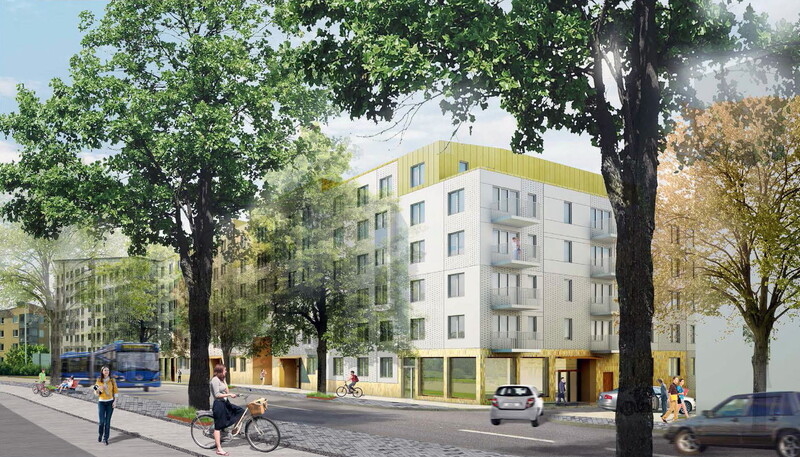 Serneke has been contracted by Magnolia Bostad to build 287 rental apartments in Mariastaden, Helsingborg. The project is worth approximately 237 million SEK. Serneke sold 68,000 m² land to Göteborgs Lastbilcentral, GLC, and is now building a new logistic center for GLC on the same land. The construction started in November 2014 and the project is expected to be finished in the beginning of 2016. 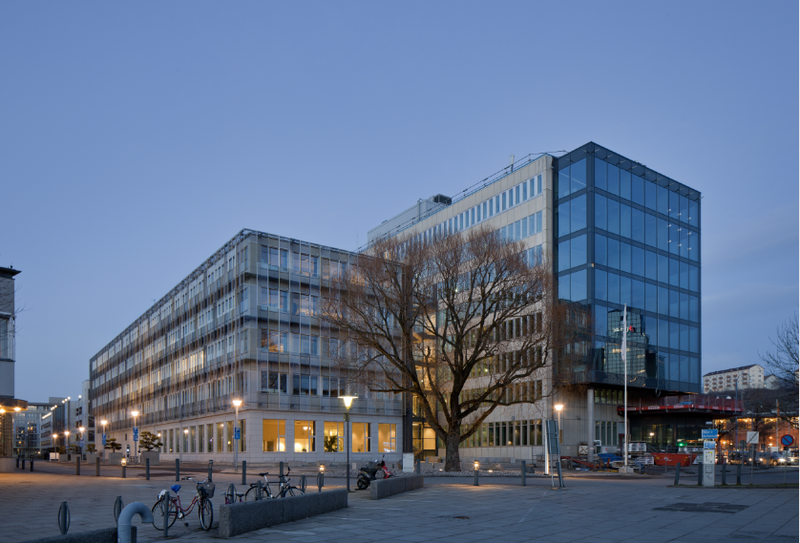 The assignment on behalf of Göteborg Energi at Rantorget was completed in the summer of 2014. Serneke constructed an office building measuring some 7,500 m² and completely renovated the existing 16,000 m² building. Serneke has been commissioned to build Kvarteret Brevlådan in Stockholm for AB Familjebostäder. The total contract value is 220 million SEK and the project started in the summer 2015.